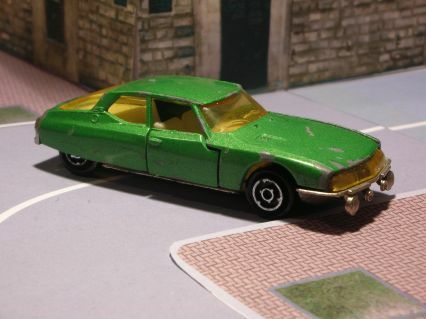 In the 60s the Citroen, fearing to remain too tied to the perception too “popular” that had the customers of the brand, had the idea to create a car that exceeds the already established German coupe. It was therefore initiated a new project, known as S project, directed by the then head of projects Citroën, Jean Cadiou. From there began a long gestation that would cover more than a decade due to the uncertainty on the final solutions to be adopted. 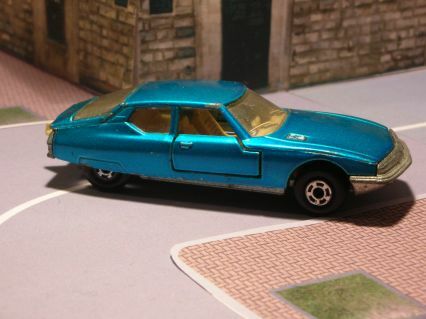 The line of the car was supposed to be that of a car better than any in circulation at the time, but at the same time had to be unmistakably Citroën. Regarding the engines, the Citroën acquired Maserati in that period, which supplied the engines for the final vehicle that was born in 1970. The name of the project (s) and the initial of “Maserati” (M) obtained the name of the car: thus was born the Citroën SM. The car was produced for five years and as it was highly sophisticated, beautiful and admired, represented a commercial defeat for the French brand that in the end of the production had to liquidate the Maserati and was sold to Peugeot. This car is also remembered the ambitious launch in the US where they were sold just over 2000 models of 12000 products.